Who said you shouldn’t play with your food? 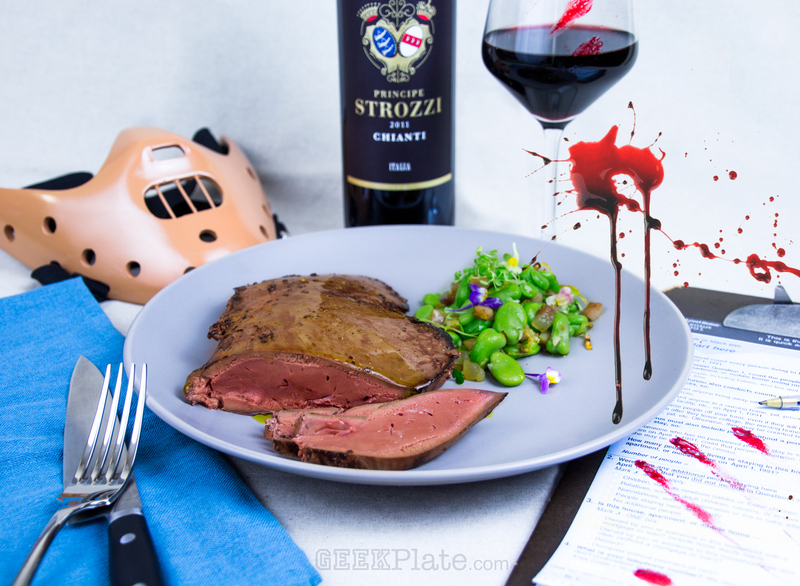 GeekPlate is thrilled to be hosting an incredible event at this year’s PAX Australia gaming convention. 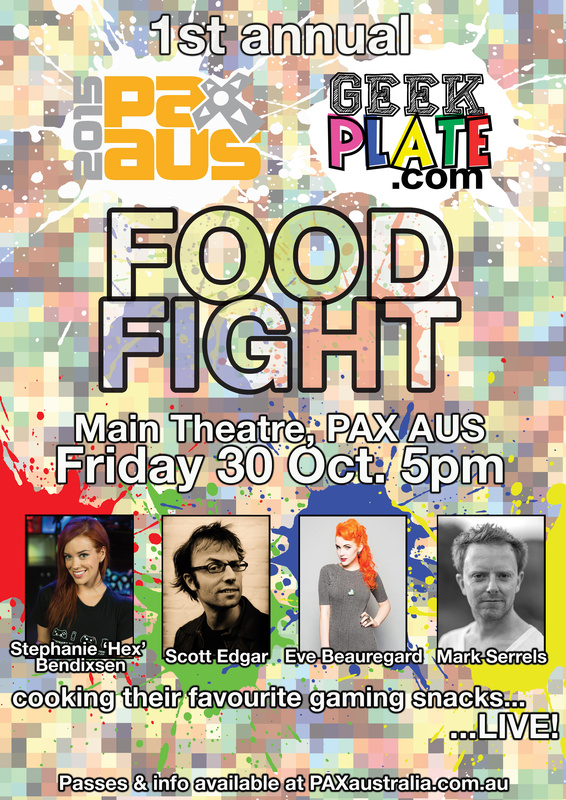 On the opening night of the convention in the Main Theatre (2400 seats), GeekPlate’s Tristan Lutze will host four well known Australian gaming identities as they cook, live on stage, their favourite gamin snacks. 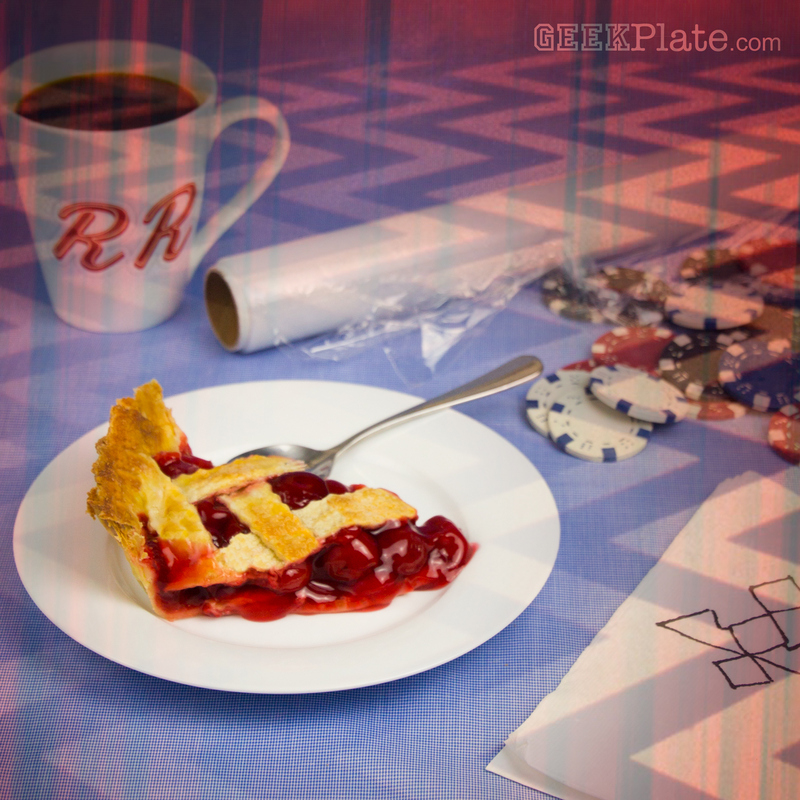 Laura Palmer may be dead (…wrapped in plastic), but the mystery of the woods is only one reason to stop by Twin Peaks.